"The CIA studied records of old Soviet drug experiments as well as the CIA's notorious and discredited MK-Ultra program, which involved human experimentation with LSD and other drugs on unwitting subjects," Ladin said. Specifically, the documents reveal the CIA researched the possibility of using a psychoactive drug called Versed to interrogate high-level prisoners. 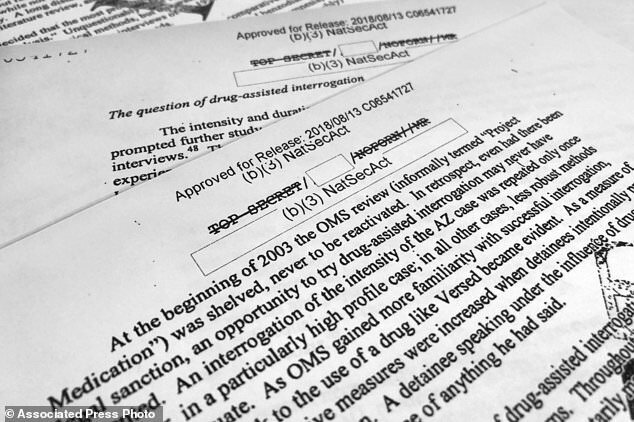 Secret CIA Document Shows Plan to Test Drugs on Prisoners New documents reveal the detailed, first-person account of the top CIA medical professional responsible for torturing prisoners. The CIA doctors involved in Project Medication wanted to use Versed, a psychoactive drug similar to some of those used in MK-Ultra, on prisoners. (CNN) - The CIA explored using a drug it believed could act like a truth serum to interrogate prisoners about possible terror attacks in the immediate aftermath of 9/11, according to a once-classified report made public Tuesday. 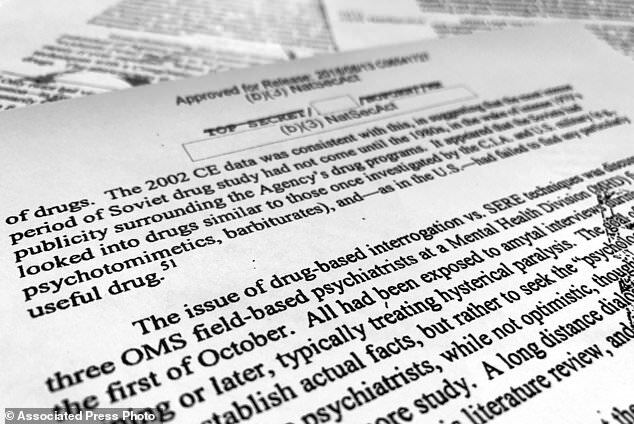 A newly released 90-page account details the existence of a drug research program called "Project Medication" and discloses how the CIA's Office of Medical Services maintained an influential role in the development of detention and interrogation practices. 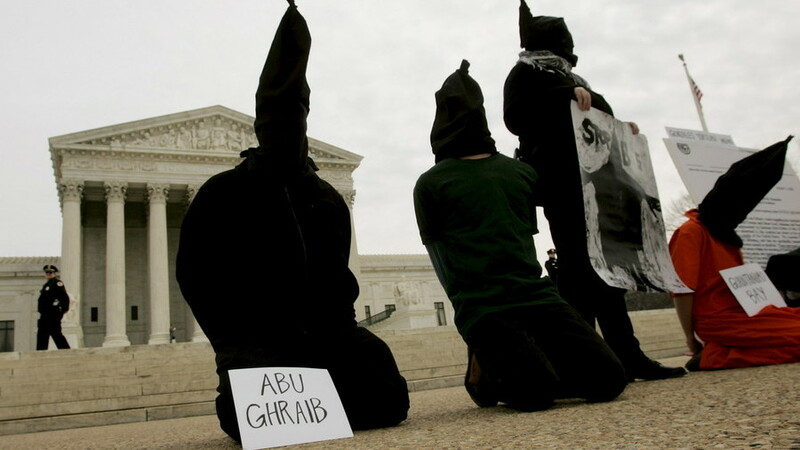 "The history reveals that CIA doctors were hunting for a 'truth serum' to use on prisoners as part of a previously secret effort called Project Medication," American Civil Liberties Union staff attorney Dror Ladin said in a statement, also noting records show that CIA doctors were "indispensable" to the effort of "legitimizing the program."